SALT LAKE CITY — Members of Utah's Sikh community celebrated the Vaisakhi festival in the state Capitol Saturday, an observance of great significance in their faith. It was also an opportunity to shed light on Sikhism, the fifth-largest religion worldwide, said Mani Singh Grewal, a Utah Sikh and small-businessman who led the effort to hold the festival for the first time in a public place. Sikhism is a "universal religion," Grewal said. "You may have a belief even in other faiths but you can still believe in the principles of Sikhism. So as a result, it is open to all. The fundamental principles are equality of all colors, women and men alike, black and white, rich and poor," he said. 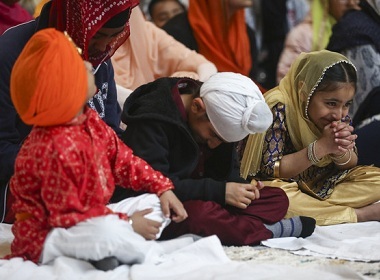 Children smile and bow during the celebration of the Sikh festival of Vaisakhi at the state Capitol in Salt Lake City on Saturday, April 6, 2019. (Photo: Silas Walker, KSL) Other core principles include brotherhood, "kindness for the flora and fauna on the planet, being humane and being kind, sharing with less-fortunate people," Grewal explained. Sikhs contribute at least 10 percent of their income "for the causes of humanity," he said. Sikhs are also known for their hospitality, serving vegetarian food to all people, regardless of background, for free. On Saturday, Utah Sikhs served langar meals at the library and at the Volunteers of America Center for Women and Children in Midvale. Grewal said there are about 150 Sikh families in Utah. The first Sikhs settled in the state about 90 years ago, he said. "We are a very humble community. We want to be a part of the neighborhoods where we live. 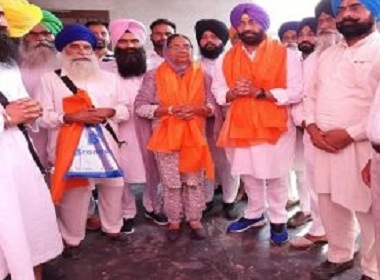 I ran for the City Council of Draper, unsuccessfully, but that's OK. We want to be able to contribute to the society we live in," said Grewal. Worshippers participate in the celebration of the Sikh festival of Vaisakhi at the state Capitol in Salt Lake City on Saturday, April 6, 2019. 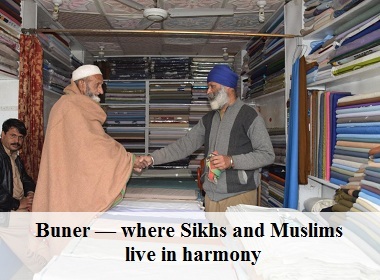 (Photo: Silas Walker, KSL) Many Sikhs own businesses such a convenience stores, gas stations, motels and restaurants. "We are in IT, we are professors and doctors. 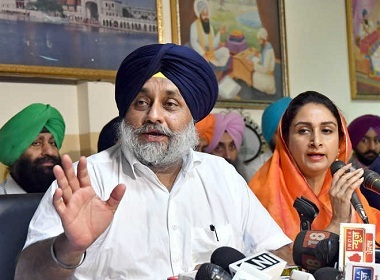 We are the trucking business," he said, adding that many Punjabis are professionals such as engineers, educators, real estate agents and attorneys. "We have a very prominent district attorney, Sim Gill," he said, referring to the Salt Lake Democrat, elected in 2010. 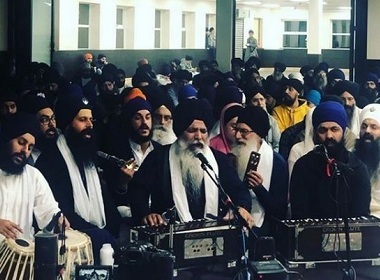 Vaisakhi festival included the opening ceremony of the living scriptures, the Holy Book of Sikhs, prayer and the singing of hymns and chanting with musical instruments. The event also included displays of Sikh symbols and artifacts, live lessons and demonstrations how to tie a turban and the distribution of booklets on Sikhism and Vaisakhi. Worshippers participate in the celebration of the Sikh festival of Vaisakhi at the state Capitol in Salt Lake City on Saturday, April 6, 2019. (Photo: Silas Walker, KSL) Worshippers participate in the celebration of the Sikh festival of Vaisakhi at the state Capitol in Salt Lake City on Saturday, April 6, 2019. (Photo: Silas Walker, KSL) Vaisakhi, which usually falls on April 13 or 14, marks the beginning of new solar year for the Punjabi community and Sikhs. 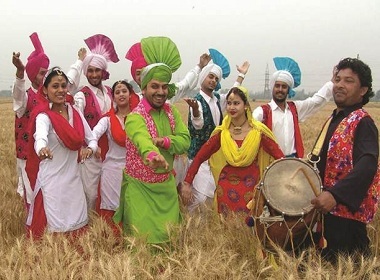 "This is the celebration of the Vaisakhi festival. 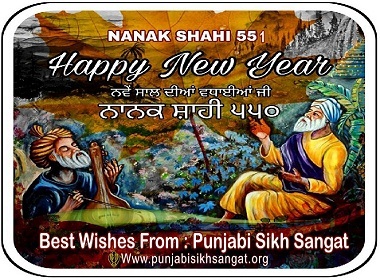 This one of the most important festivals of the Sikhs because this was the day Sikhs were born," Grewal said. 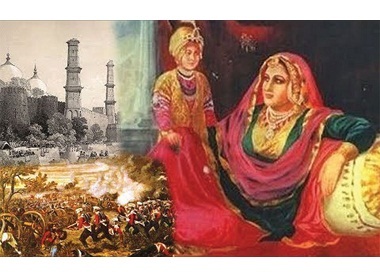 More than 300 years ago the 10th guru of Sikhs, Guru Gobind Singh, founded Khalsa Panth — the Order of Pure Ones — and gave a unique identity to the Sikh community. In doing so, the differences between castes and creeds were eliminated. The guru gave the gift of distinctive Sikh clothing and headwear and offered five emblems of purity and courage: unshorn hair, the wooden comb, iron bracelet, sword, and undergarments "for the laws of chastity," Grewal explained. Worshippers pray during the celebration of the Sikh festival of Vaisakhi at the state Capitol in Salt Lake City on Saturday, April 6, 2019. (Photo: Silas Walker, KSL) The sword "is not for oppression but it is for defense or if somebody is being cruel to the helpless then you stand up to it to protect someone as a good Samaritan. 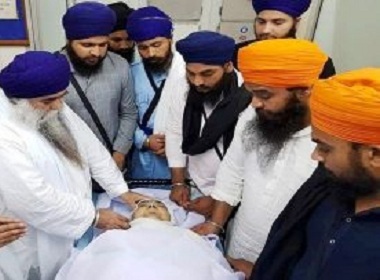 Sikhs are always good Samaritans," he said. 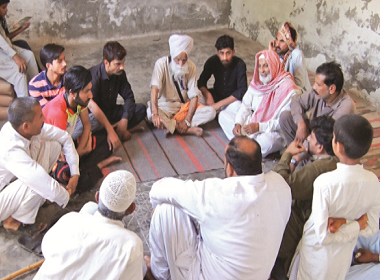 Even so, Sikhs are misunderstood, thus the need for public outreach, he said. "We have a mistaken identity. Many people think we are from other places and as if we are terrorists. 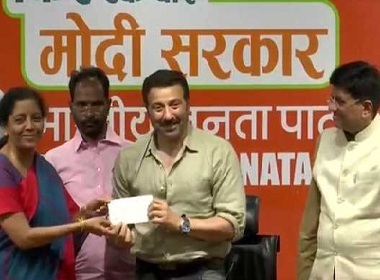 You are with the most patriotic people, very loyal, very educated, very high per capita income people yet the most patriotic people as well. "You will never see a Sikh in a road rage. You will never see a Sikh cussing someone or doing hand signals. We are a peace-loving people and we protect the helpless people. We protect the underprivileged and we help the poor people. We are equal. We never feel we are superior than anybody else."